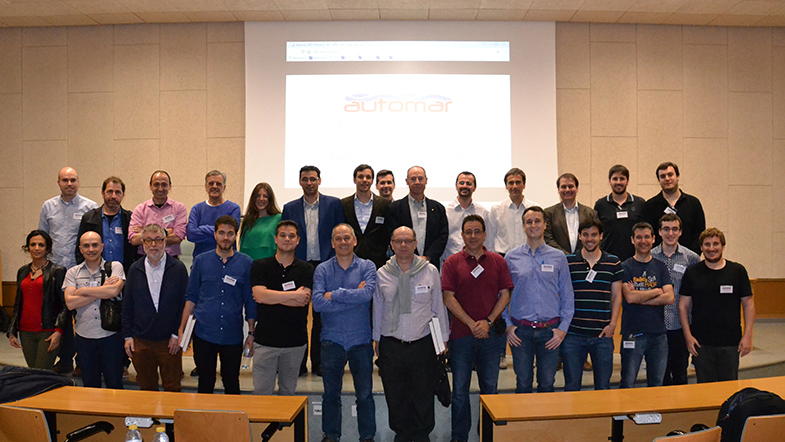 From May 4th-5th the seventh conference on maritime automation ”AUTOMAR” took place in Castelló de la Plana, where the conference was hosted by the university of Jaume I. The conference with participants and speakers from Spain, France and Italy, was met by research process and scientific interest. 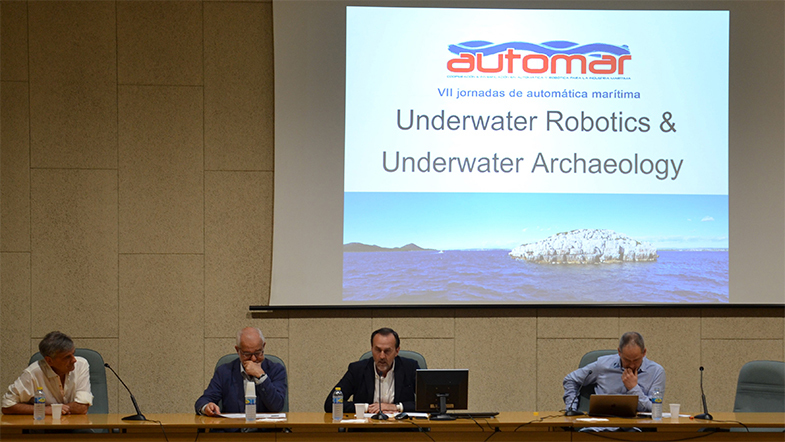 During the two days, the conference was divided into several main themes, based on challenges and opportunities in underwater robotic that lay on ocean science, technology and industry, allowing the attendees to exchange ideas and issues. 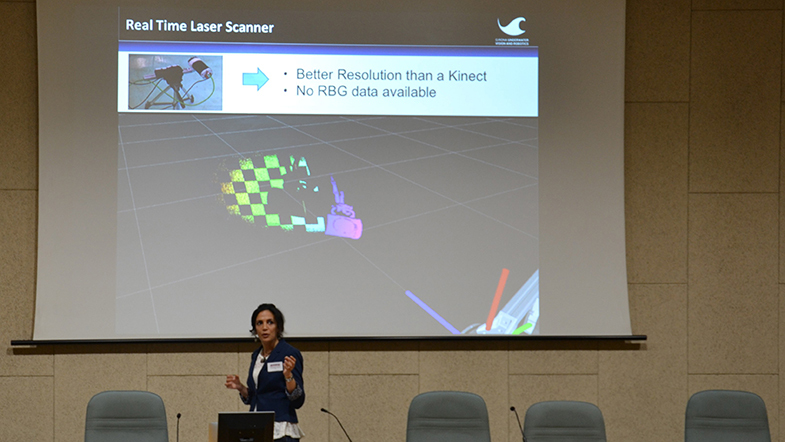 The conference by itself was a nice experience, where I met new and interesting researchers and got a new perspectives.